The latest economic reports, forecasts & trading briefs. Delivered straight to your inbox. All our reports are free, there are no hidden fees or catches. 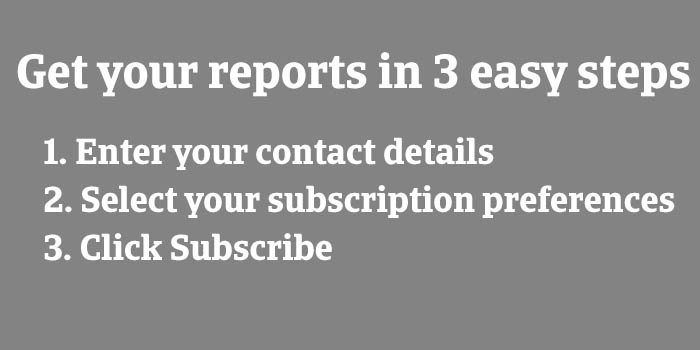 Simply sign up today and your selected reports will be sent straight to your inbox when they're available. Stay ahead of the competition, be in the know with information from one of the world's leading providers of credit insurance and debt collections. We are a world leader in trade credit insurance, surety and debt collections services. In addition to our direct business support services we share our expertise through regular publications. Compiled by our industry analysts and economists, these include economic trends, industry forecasts, insolvency data and credit payment research. 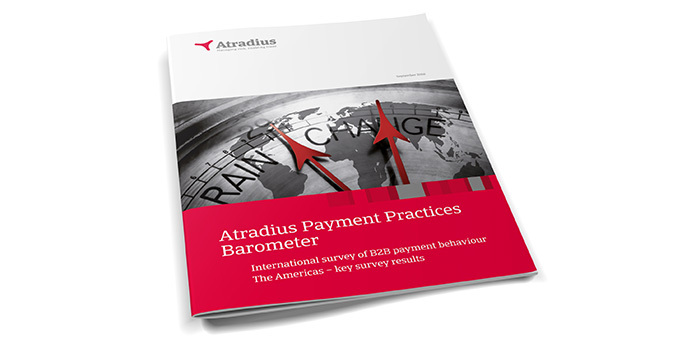 I would recommend Atradius’ reports as an additional tool for any Credit Manager wanting to keep a finger on the economic pulse of the sectors or countries they deal with regularly.